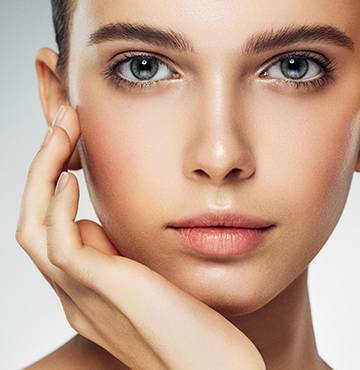 Our customized treatment focuses on your skin’s specific needs based on skin type and concerns, revealing a softer, more revitalized complexion. Targets breakouts while drawing out impurities and refining texture. 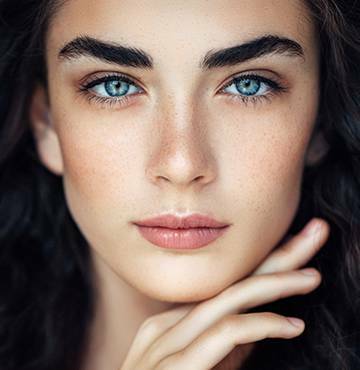 An enzymatic exfolliation preps skin to clear debris from follicles. Recommended for acne-prone, congested skin and milia. Give your skin a boost with pure Vitamin C. This antioxidant treatment relieves sun-damaged skin and helps fight the signs of premature aging. Recommended for all skin types except acne-prone and oily. Revitalize tired, dull skin with a powerful blend of brighteners and antioxidants, resulting in a more luminous complexion. Recommended for aging skin, in need of brightening and tightening. Nourish skin with vitamins and botanicals designed to help regain elasticity and plumpness. Skin is left looking lifted and lustrous. Recommended for mature and pre-maturely aged skin. A purifying treatment designed to eliminate acne and congestion on the back.